Although Olympus has introduced its first mirror less camera E-M5 a while ago, the latest E-M5 Mk II is one of its own class. 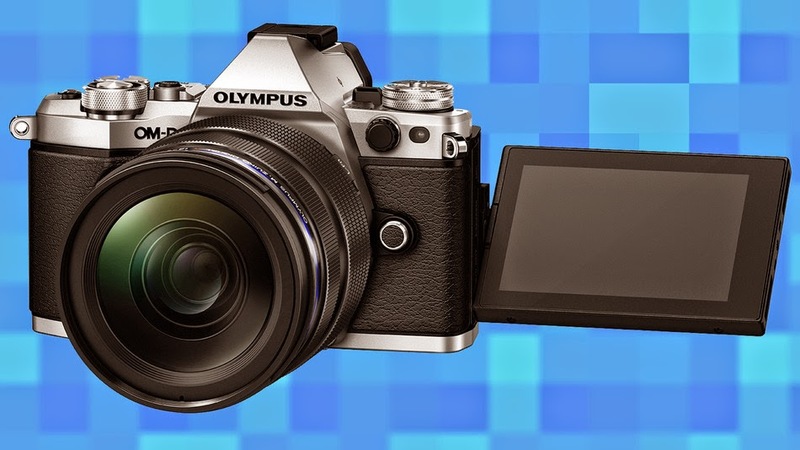 In its latest model, Olympus improved the 16-megapixel Live-MOS Micro Four Thirds image sensor with 10 frames per second (fps) continuous shooting in RAW quality with single auto-focus and 5 fps with continuous auto-focus. The beloved five-axis in-body image stabilization also means you can shoot at quarter-second shutter speed without getting much motion blur, reports Mashable.